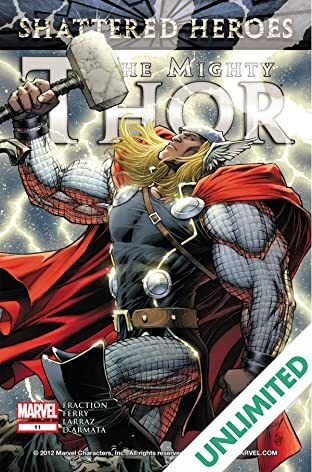 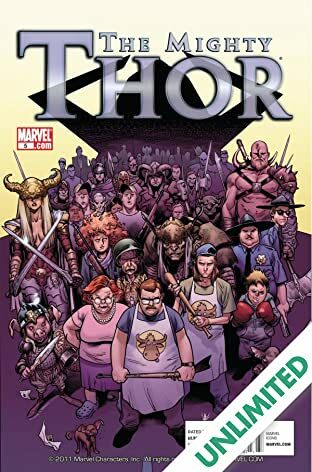 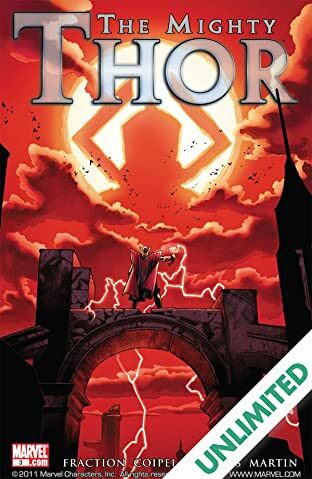 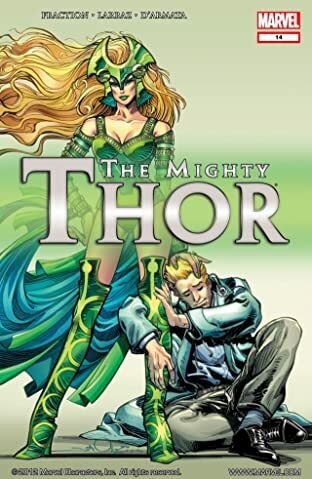 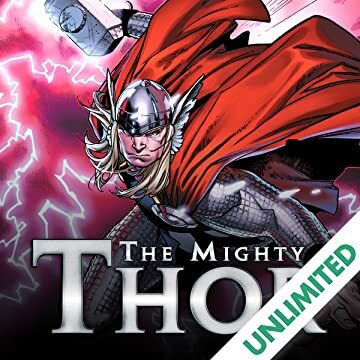 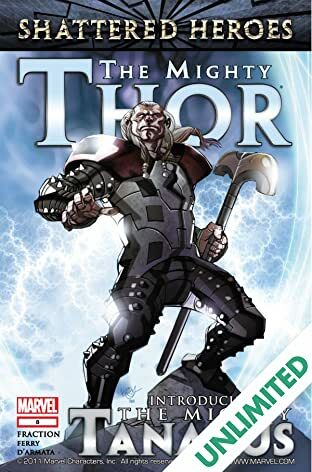 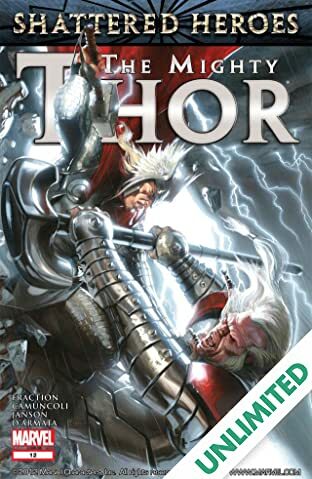 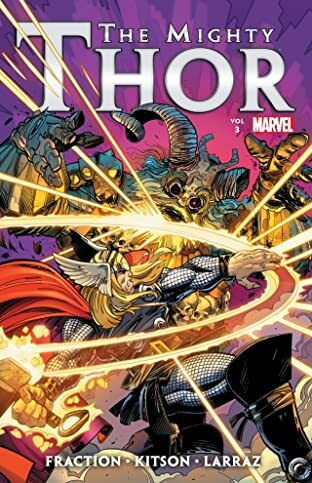 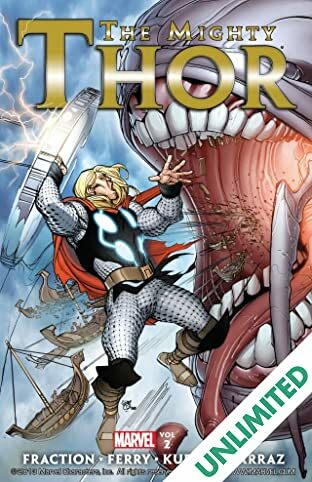 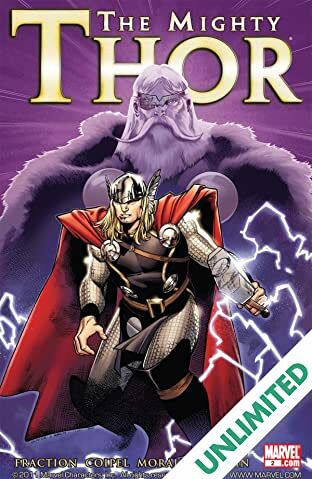 It's a shining, golden, new age for the Thunder God and Matt Fraction and Olivier Coipel are back to lead the charge! 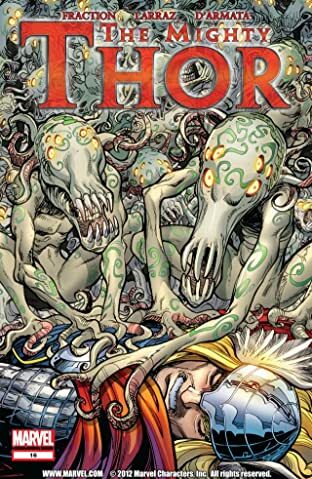 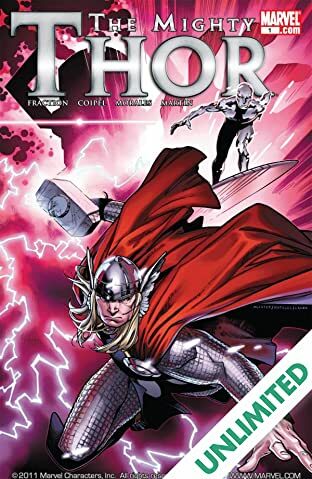 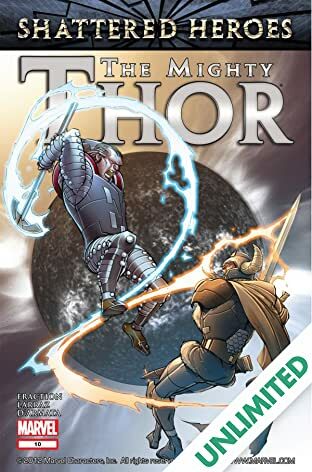 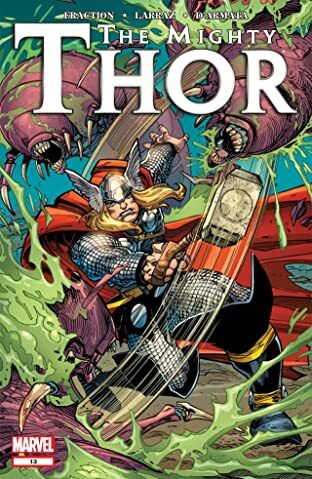 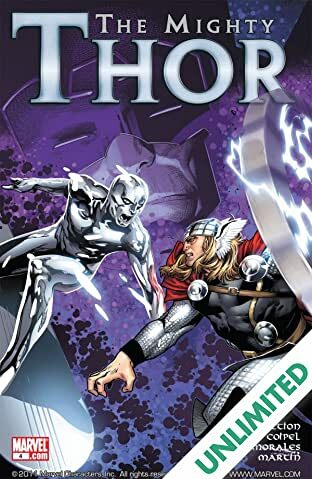 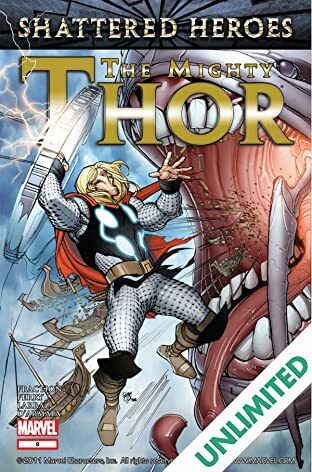 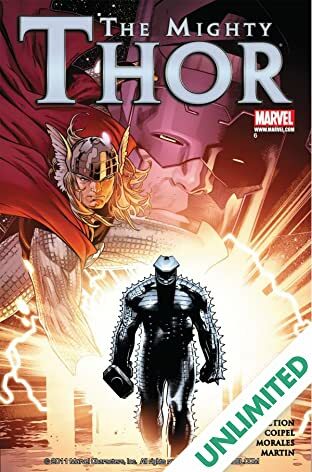 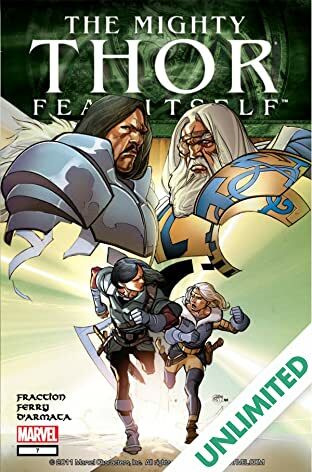 Thor and Sif dive deep into the heart of the fractured World Tree to reclaim an artifact from beyond time and space, an artifact that attracts the attention of the Silver Surfer. 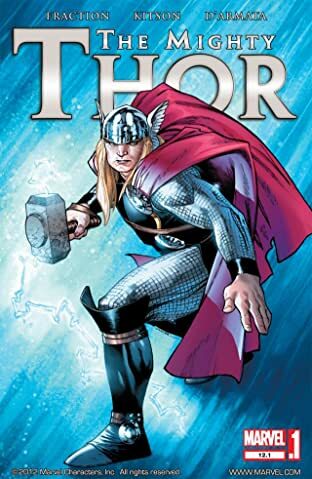 And when a herald such as he arrives on Earth, the arrival of his master is certain to follow. 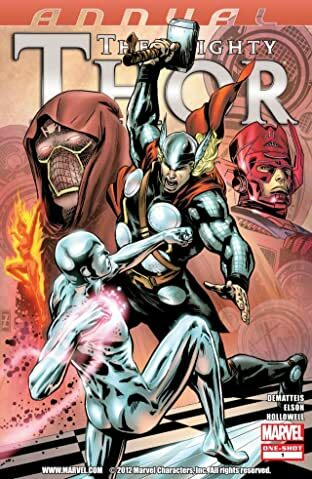 Prepare for the return of the World Eater...prepare for the return of Galactus! 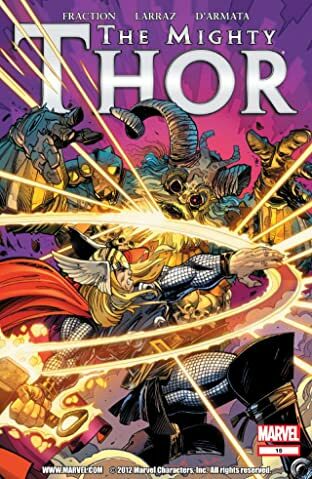 Fans can't miss an all new behind the scenes look at the highly anticipated major motion picture with a sneak peek at some of the art!